We have published our new Karangan Naratif (Format O) apps for phones and tablets on Google Play. 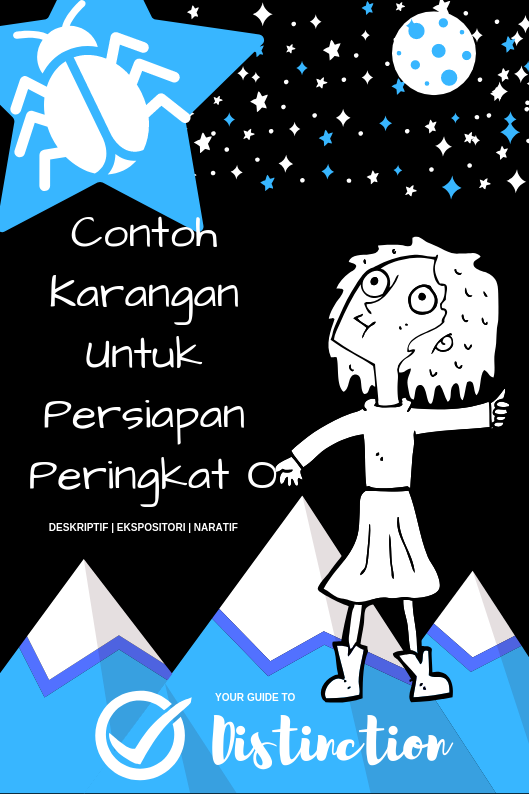 This apps contains a collection of narrative essays employing Karangkutu writing technique for narrative questions based on O level format. The list of narrative essays is available here. 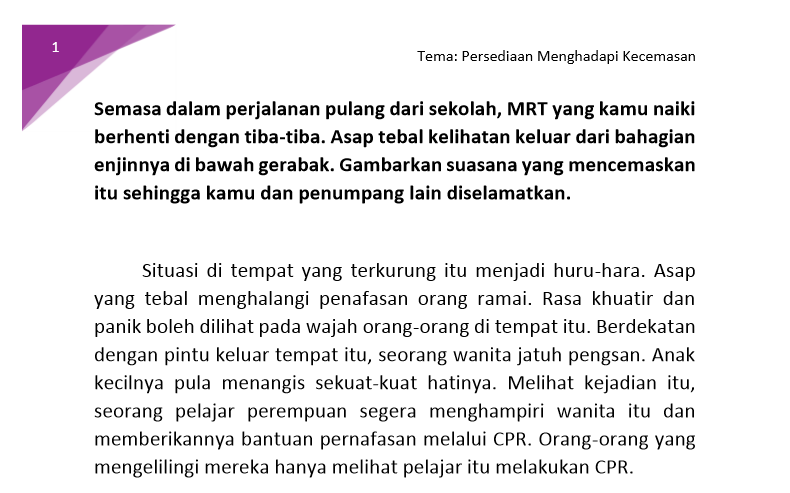 [O Level] Karangan Naratif 15: Tulis sebuah cerita tentang satu peristiwa yang menyedarkan kamu tentang erti pengorbanan.